Company was really easy to deal with and items were quickly arranged. 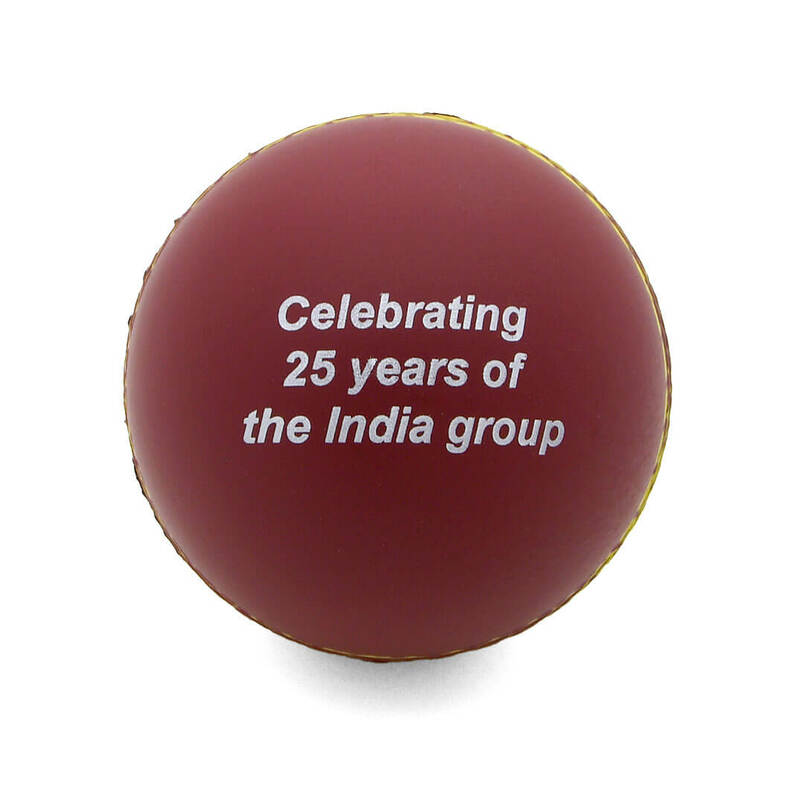 5 stars for service. 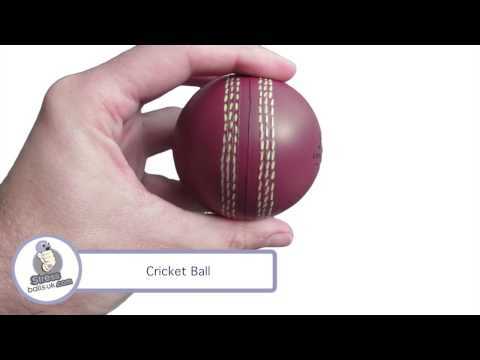 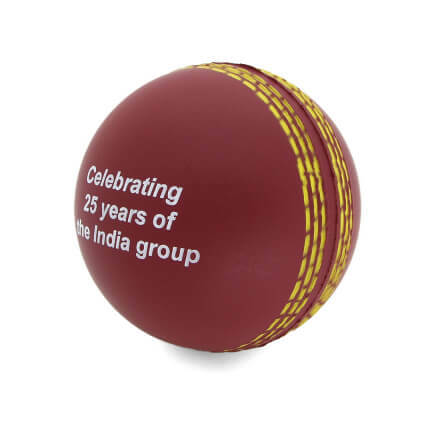 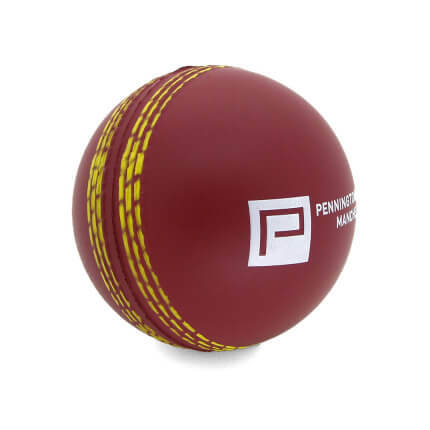 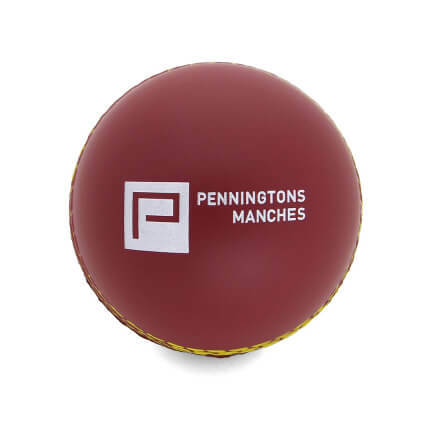 Stress cricket balls themselves were a bit softer than expected but printing looked good and items were good value for money.